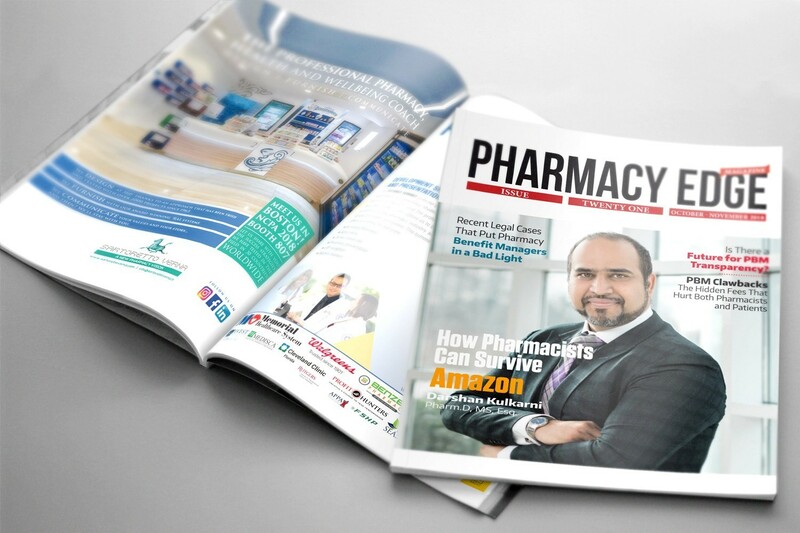 The magazine looks at new technologies and the latest market developments in the pharmaceutical industry in the United States. Are you a pharmacist in the USA? Do you want to make your independent pharmacy dream come true? We can help make your dream come true. Sartoretto Verna Srl Team will be welcoming you at the fair at our booth #807 exhibiting our new Italian architectural innovative concepts, styles and profitable design.